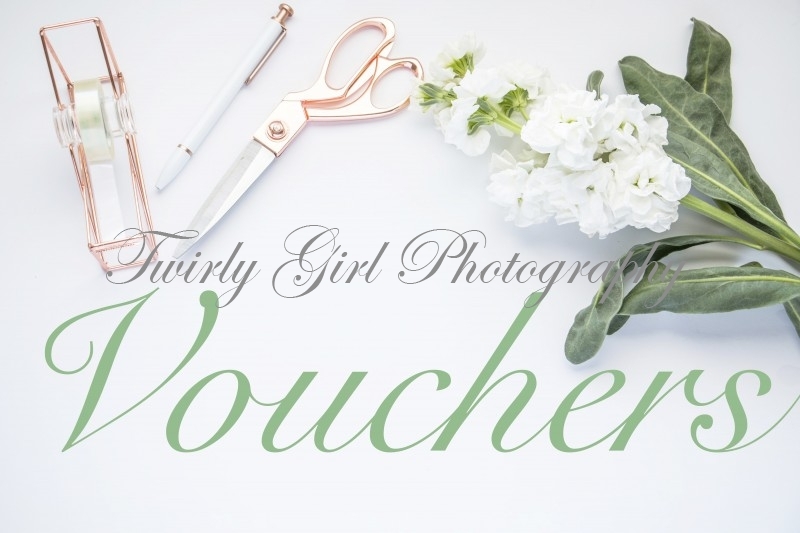 Gift Vouchers are presented on a personalised gift card. Posted direct to the person purchasing. 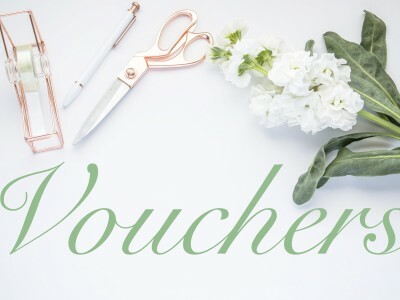 The voucher can be filled in ready to gift whoever you want.